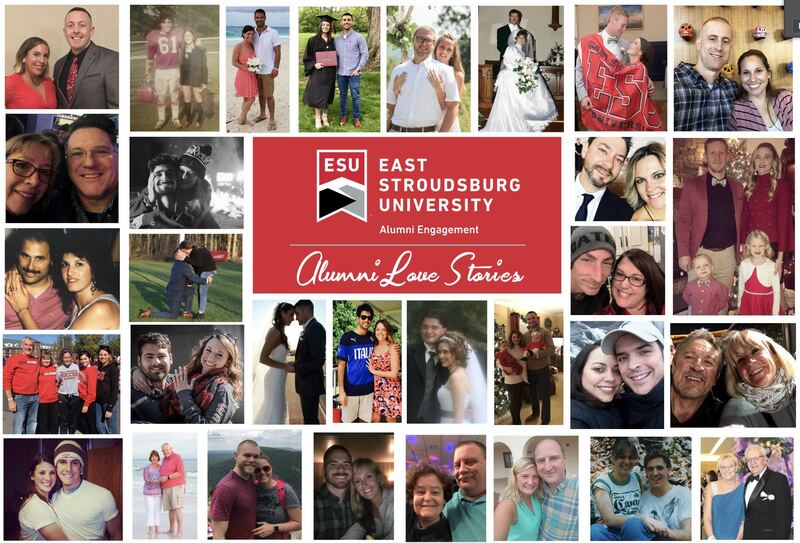 East Stroudsburg University’s new baseball and softball fields will be formally dedicated at 11 a.m. on April 5, 2019, at the Creekview Park Complex in Stroudsburg, Pa. Following the dedication ceremony, the ESU baseball and softball teams will host West Chester University in doubleheaders beginning at 1 p.m. 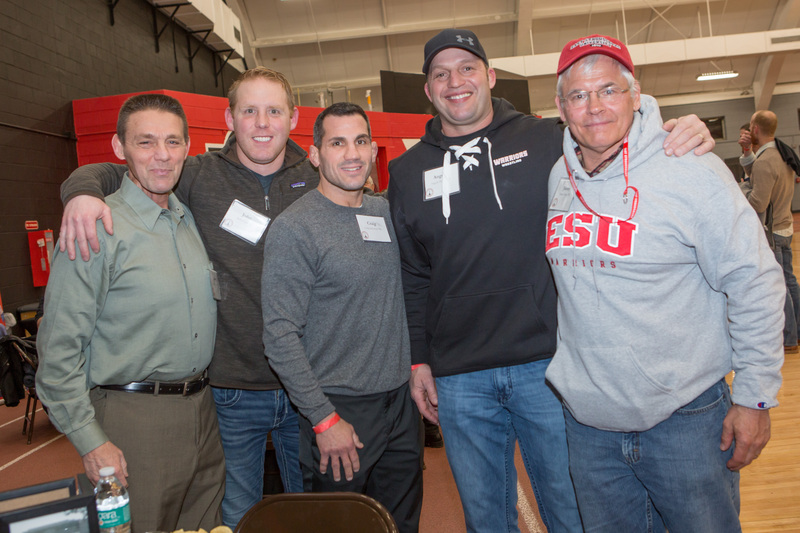 The East Stroudsburg University Foundation’s $1.8 million fundraising campaign provided for the installation of artificial turf, dugouts, batting cages, and bleachers. The enhancement project was completed this March and will provide athletes of all ages a state-of-the-art facility in which to play. East Stroudsburg University, the Stroud Township Board of Supervisors, Stroudsburg Little League, and the ESU Foundation broke ground for the new fields on May 3, 2018. In addition to the Warriors’ baseball and softball teams, the fields will accommodate Stroudsburg Little League, whose season began March 10. The public is invited to attend the dedication ceremony. For more information on the event, please contact the ESU Foundation at 570-422-3156 or ebrennan8@esu.edu. East Stroudsburg University of Pennsylvania has announced Beartown, by Frederik Backman, as its choice for the 2019-2020 One Book, One Campus program, which is intended to promote deep reading, critical thinking and unity among members of the campus and local communities. Alumni are invited to participate. Now in its seventh year, the program will feature book discussions around themes of Beartown throughout the fall 2019 semester. LEARN MORE. 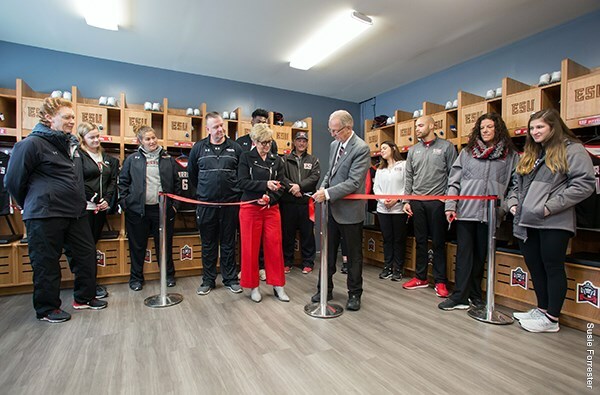 East Stroudsburg University President Marcia G. Welsh, Ph.D., and Director of Athletics Dr. Gary Gray officially unveiled new team rooms available for immediate use at Whitenight Field and Koehler Fieldhouse in a ribbon-cutting ceremony on Wednesday. READ MORE. 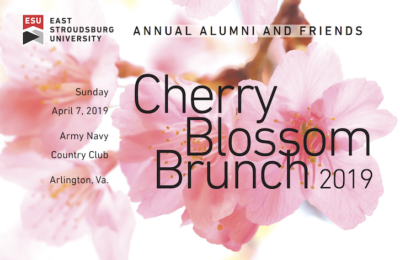 Join ESU President Marcia G. Welsh, Ph.D., for the Annual Cherry Blossom Brunch that welcomes alumni and friends from the Washington, D.C., metropolitan area. This year’s featured speaker is Rory Yanchek ’84. His topic will be: Innovation Through Uncommon Connections: The 3M Model.